(3/5/15) - Modders helping out! I'll continue to leave the source javas up so anyone who wants to can use them. You don't need it! Please feel free to include my mods in your mod packs! Thanks NWizUnicorn, cybrbeast, MadTortle and others for the following videos! This is basically for providing background info - Except for the squickens it's all in vanilla now with minor differences I do not plan to update this version anymore. The extensive README file contains pretty much all the info needed. 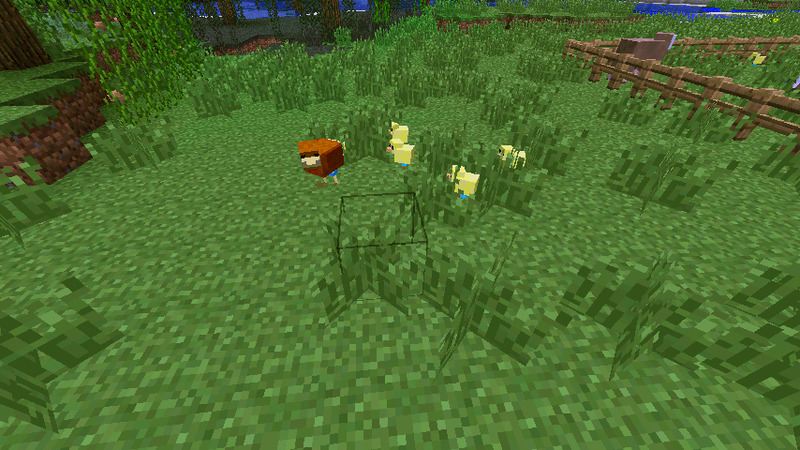 Replaces the vanilla baby models with the models I created for the original Baby Animals Mod. Model Swapper does not have any of the functionality of the Baby Animals mod, it only changes the look of the baby animals. You still interact with them the same way as you would the vanilla animals. 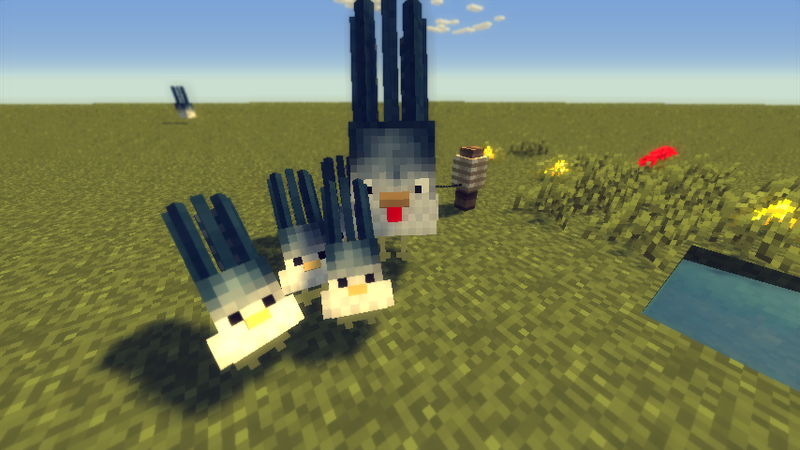 Squickens are a cross between chickens and squid. 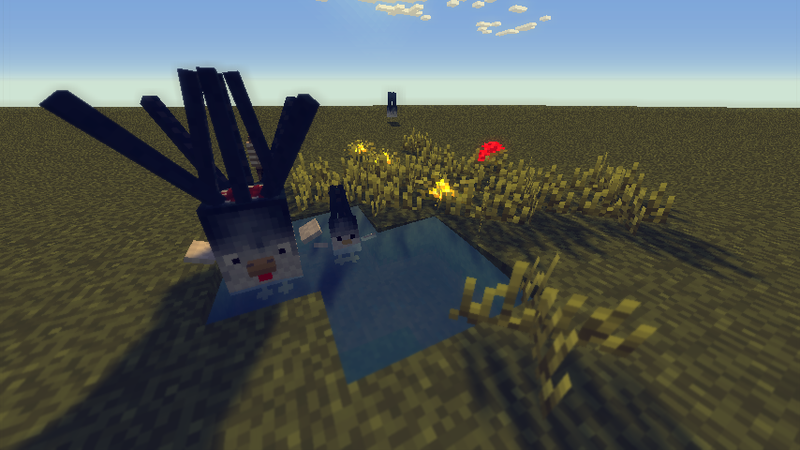 I added this to the old baby animals mod as a sort of joke so that you could have a pet squid that followed you around. I ended up liking them quite a bit. Maybe I'm alone in that sentiment. Anyway, they do not spawn naturally so they can't take over your world. Once you have created two adult squickens you can breed them using raw fish, their favorite food. The adults will give you an ink sac once in awhile the same way chickens drop eggs. Otherwise they behave like chickens and can be lassoed/farmed like the rest of the animals. No Forge or pre-1.6.4 - Backup your minecraft.jar. It wouldn't hurt to back up your saves folder, either. Unzip the downloaded Baby Animals Model Swapper file. Copy the .class files and the 'mob' folder into minecraft.jar. Delete META-INF if it exists. Add any of my mods at your own risk, back up your jars and saves, I won't be held responsible for failure to read directions, so on and so forth. Mods that change the original animals will likely have issues with Model Swapper. If you are having trouble with other mods check the ForgeModLoader-client- log file in your .minecraft folder. It will tell you if there are problems. If you download/ed these mods from somewhere else, I can't guarantee they will work. ... CUTEST MOD I HAVE EVER DOWNLOADED. I absolutely adore this. Thanks so much for making this. They are simply precious and the noises are wonderful. On topic: Theyre so cute, Im getting it now! Oh awesome. 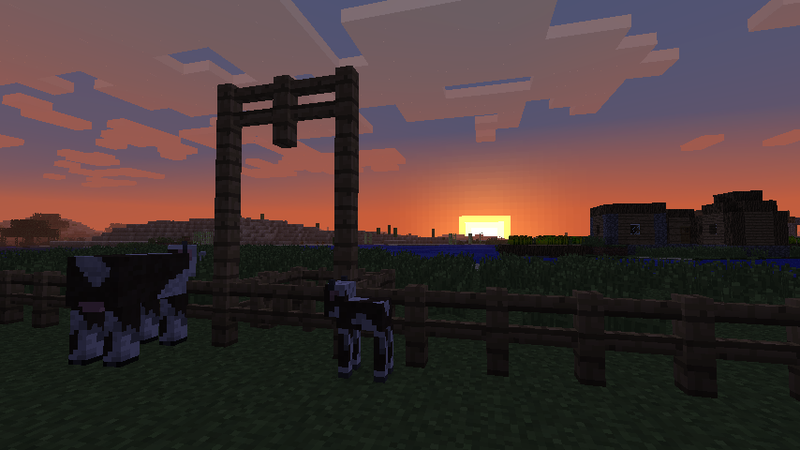 Now I can throw baby animals into lava now. Do they grow into adult animals over time? If not, you should definitely add that. They're so cute I'll feel guilty killing their parents. I'd never make it as a farmer. Aws Definitely a cute mod! Nice mod! I always wanted something like this. I made some skins that makes them blend in with there older counterparts, feel free to use them. I need help... I didn't use any mods except modloader spawnlist and audiomod deleted META obviously. It's like this for all the animals. PLZ help I need Babies! d'aww..... but do they despawn? i hope not. I'm assuming when you say all of the animals you mean the adults as well? Were they all pink like the pic you posted? I had a similar issue when the textures were the wrong size. All of the mob textures should be 64 wide and 32 high. 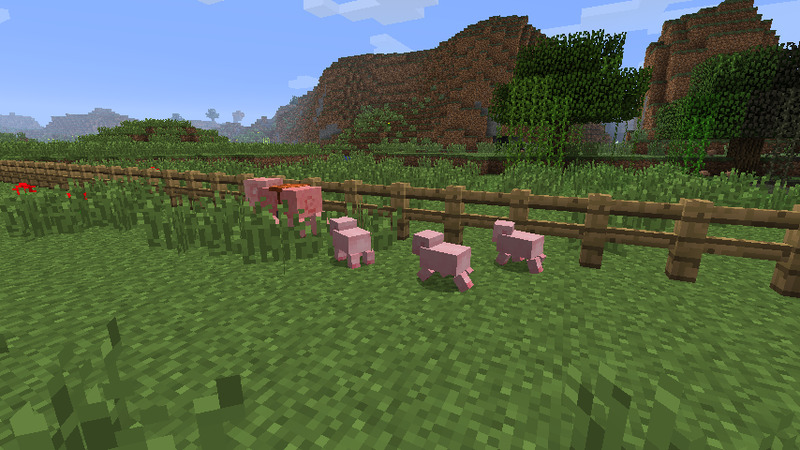 Try deleting the babies' textures out of the minecraft.jar and adding them back in, and also make sure that there is a texture for each of the animals. 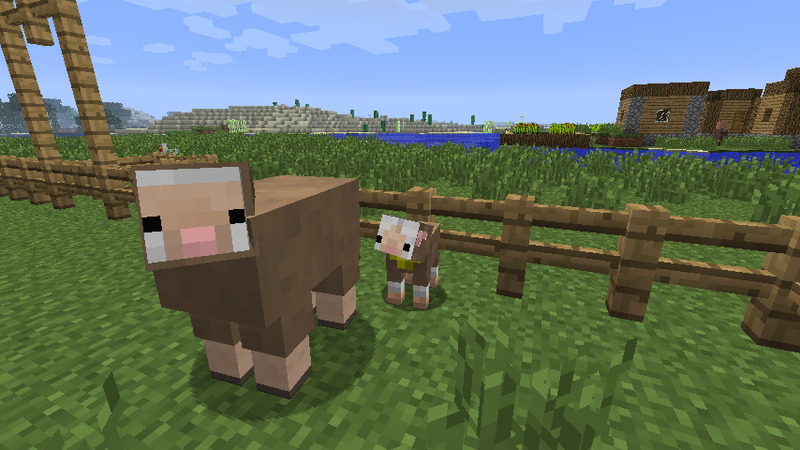 As a last resort, try using a different 16p texture pack and adding the babies' textures to that. I made some skins that makes blends them in with there older counterparts, feel free to use them. Those are cute, in a 'special' way like their parents! I'll put a link in the OP, thanks! I got a black screen. Guess it's not compatible with some of the other mods I have installed? I forgot to put Spawnlist in the OP as a required mod, sorry! :Sheep:, indeed! Hopefully, adding that will fix the problem for you.